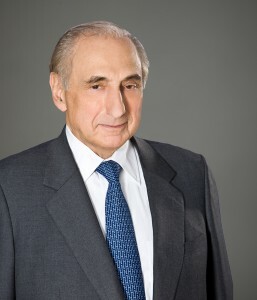 George S. Kaufman, Chairman of Kaufman Organization and the Kaufman Astoria Studios, is a prominent New York based real estate developer, civic leader and philanthropist. A prominent member of the New York real estate community, the Kaufman Organization, has for over a century owned, managed and developed commercial and residential properties in the New York area. According to Crain’s New York Business, the Kaufman Organization is the 23rd largest independent real estate company in New York City. Kaufman Astoria Studios has created a Studio complex in Astoria and with its ability to attract entertainment, retail and office clients, has forged a reinvigoration of the neighborhood. Efforts by Mr. Kaufman and his management team play a central roll in bringing feature film and television productions to New York and by so doing, create a sustainable growth for the neighborhood’s economic advancement. 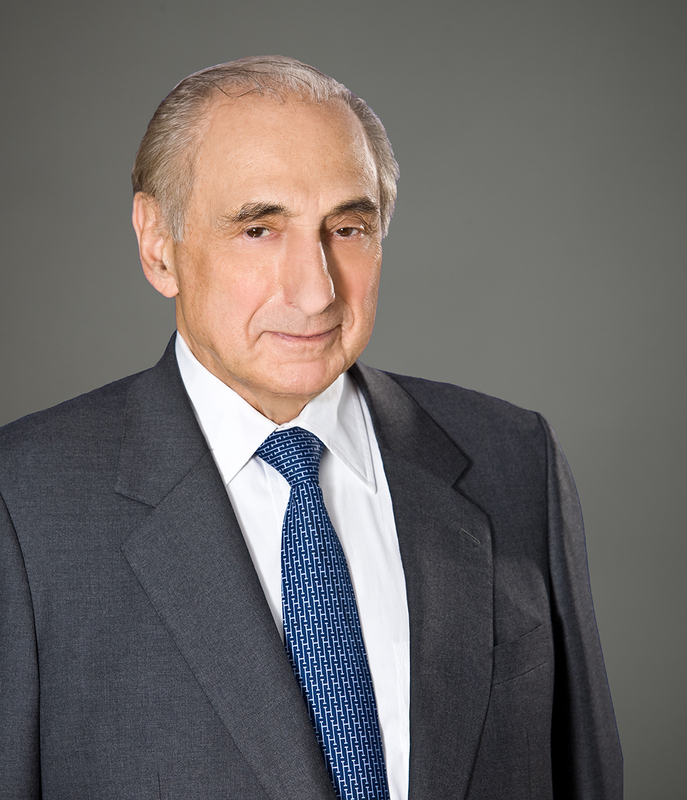 George Kaufman is a member of the Real Estate Board of New York. In addition, he serves on the boards of a number of philanthropic and civil organizations, including The Whitney Museum, the Fashion Institute of Technology, Exploring the Arts and the Museum of the Moving Image. Mr. Kaufman earned his undergraduate degree from Ohio State University and his master’s degree from New York University. He and his wife Mariana reside in New York City.